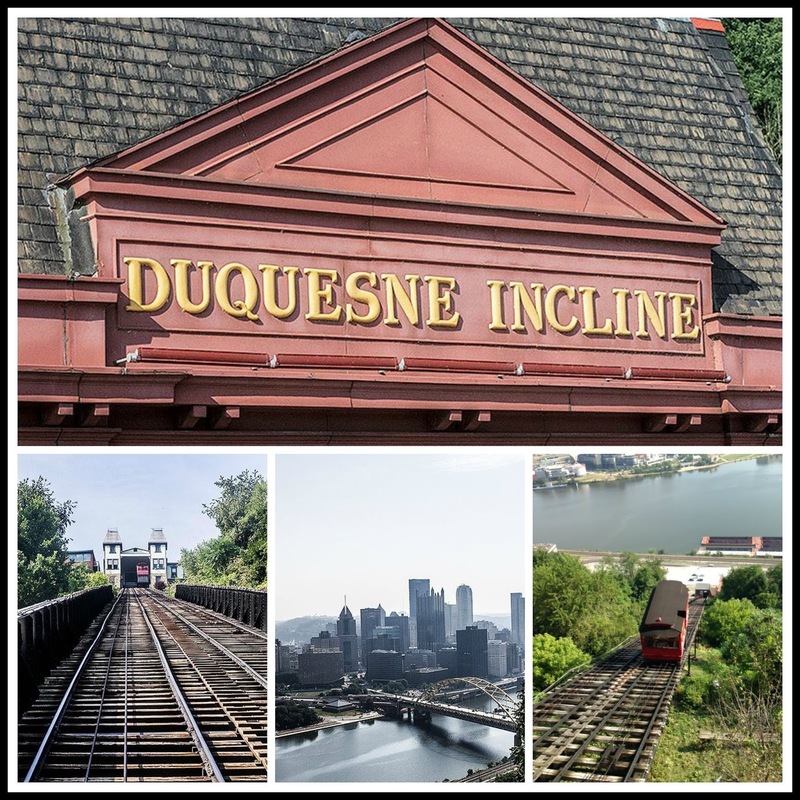 No trip to Pittsburgh is complete without a visit to the Duquesne Incline. Opened in May 1877, the funicular offers amazing views of the city from Mount Washington every day of the year, from as early as 5:30 am on weekdays until 12:45 am. Each car can hold 18 people as it travels up or down at 320 feet per minute. The cars move determined by the demand of folks waiting to go up or down. There is a gift shop and small museum at the upper station. Fares are as follows: Adults (Ages 12-64) $2.50 Each Way or $5.00 Round Trip Children (Ages 6-11) $1.25 Each Way or $2.50 Round Trip. The Incline is located close to Station Square and there is a paid parking lot across from lower station. Have you visited a Pittsburgh Incline? Disclosure: I received free entrance for the purpose of this review from Visit Pittsburgh. As always, opinions on this blog are my own.